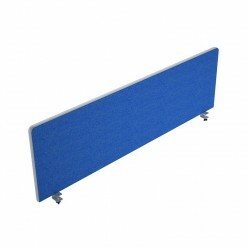 A large selection of top shapes and finishes from 0.8m to 1.8m wide. 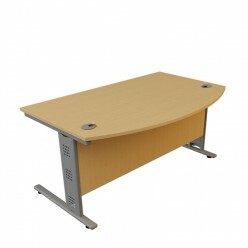 Straight, wave, crescent corner and bow desks on a wire managed cantilever leg frame. 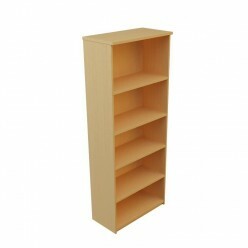 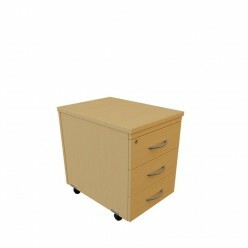 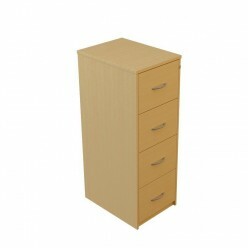 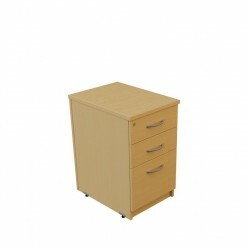 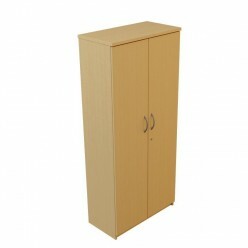 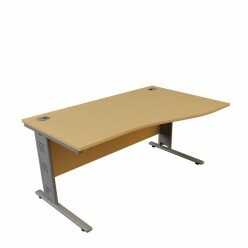 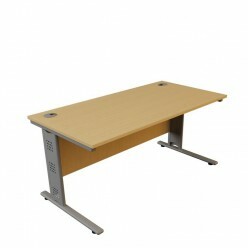 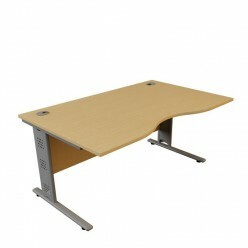 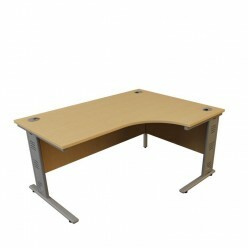 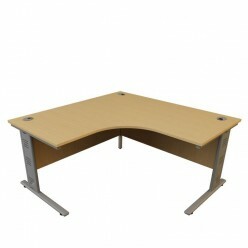 Matching storage and filing with under desk and desk high pedestals.